We do everything from basic interior painting to HVLP spraying of trim and cabinets, to striping, wallpaper removal, and about everything in between. 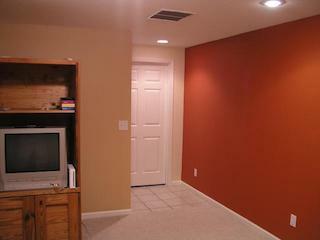 The use of multiple colors in a room to add warmth. 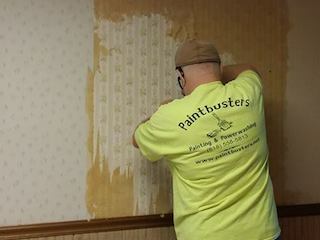 Removing old wallpaper and going to a nice finished color can really brighten up a room.